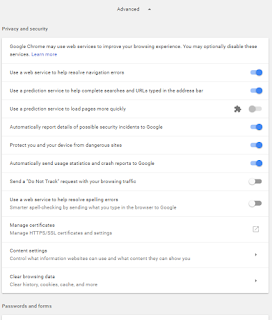 Google has updated Chrome settings page with Material Design. 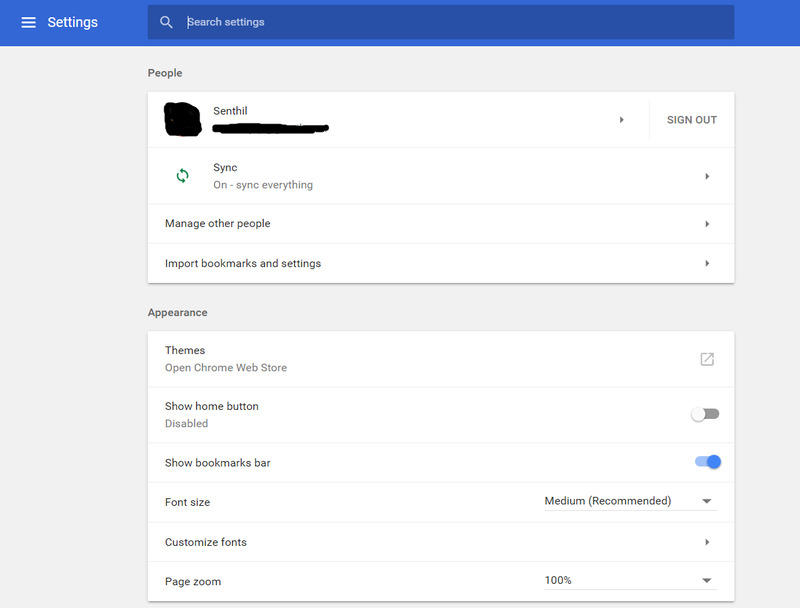 Google has added link to each of the section in the settings as menu under the hamburger icon. 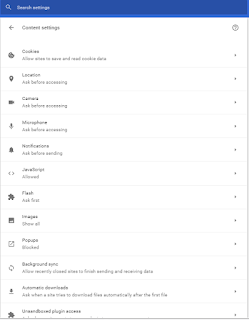 Clicking the hamburger icon reveals this navigational menu items. 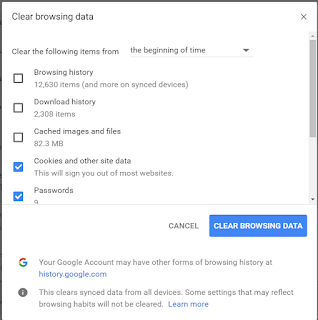 Under the people section, the user who currently signed in is shown with option to sign out. Also you can manage the other people or accounts. 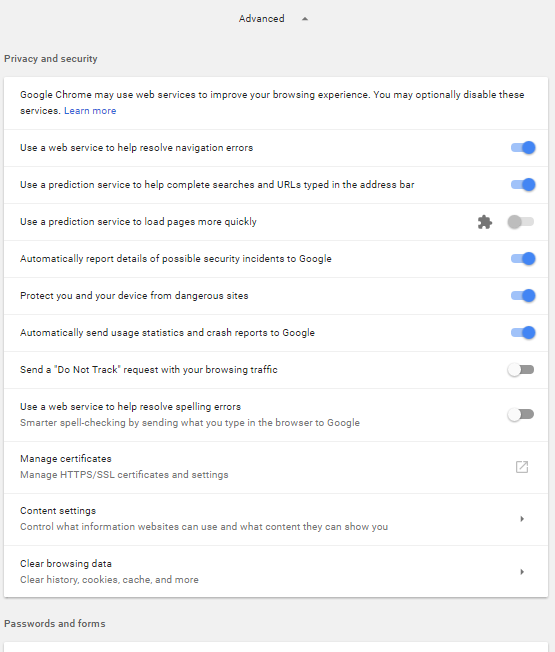 Appearance section focus on the appearance of the chrome browser. You can customize the theme, font etc. 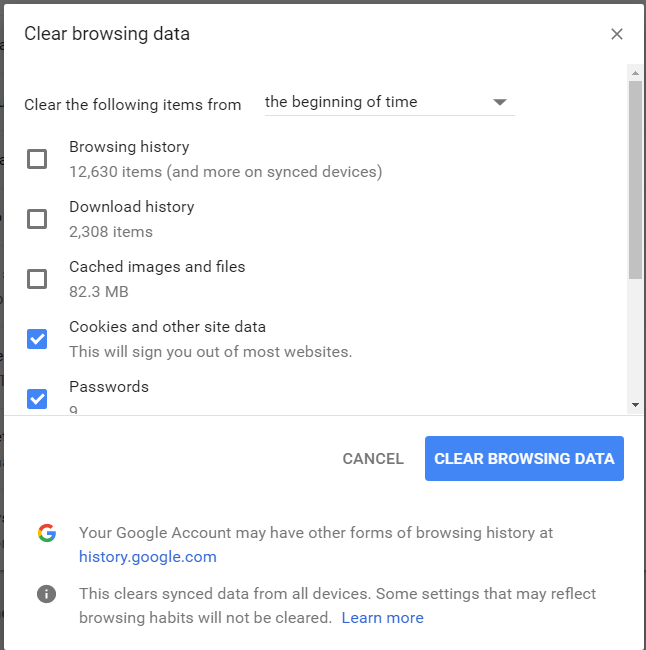 You many wonder where the option to clear browser history/cache or cookies are hidden. 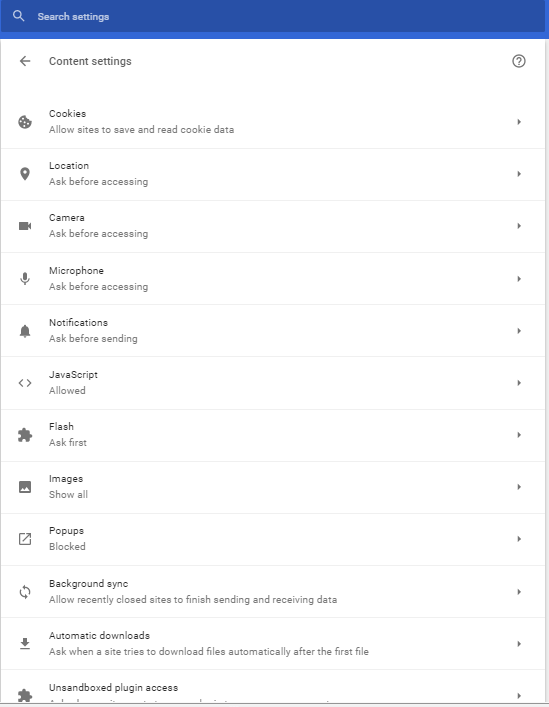 These options are hidden under Advanced section. 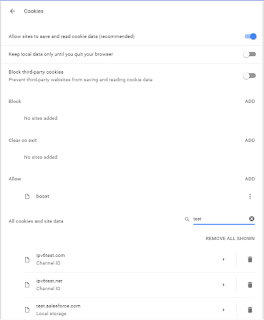 You can view all the cookies created in your browser with the navigation from the 'Content Settings'. 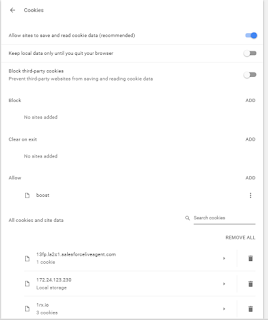 Click the 'Cookies' item. 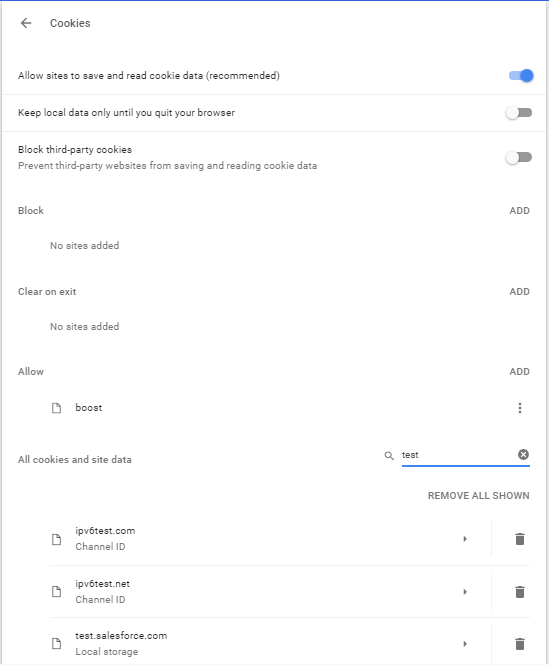 You can see all the cookies created and option to view each cookie content and remove all or individually. You can also search for cookies created by specific web site. 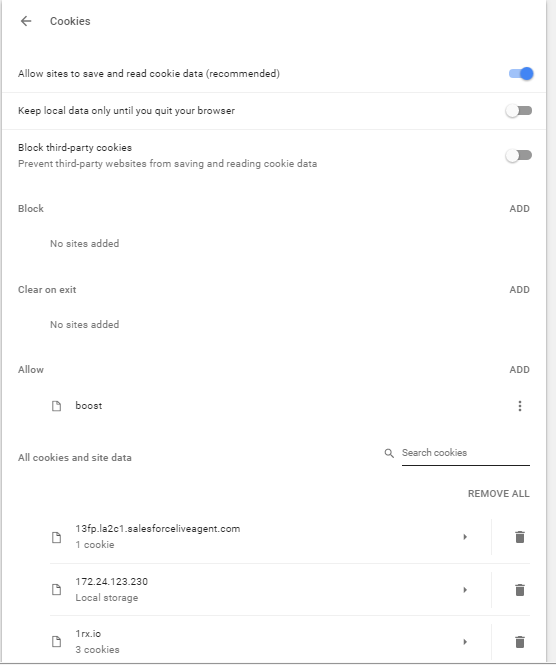 Click the Clear history, cookies, cached and more options. You will have option to select what content you want to clear.